When I think of Buzz Records, I tend to think of the label as a showcase for bands from the Toronto scene that all fall somewhere under the noise-punk umbrella – think Greys, Weaves, Odonis Odonis, and Casper Skulls, just to name a few. 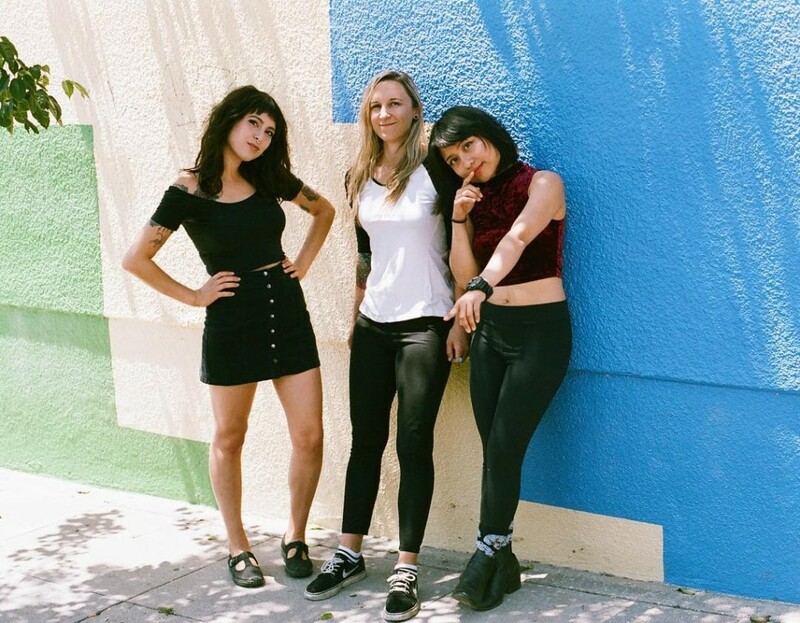 Recently though, the label has broadened their horizons a bit with a few non-Torontonian signings like UK punks Muncie Girls, Petrborough/Montreal trio Lonely Parade, and LA’s Suzie True, who just released their debut EP, Nothing To You last month on Buzz. Suzie True began life as the bedroom recording project of songwriter Lexi Mccoy and latest single “Rat Kid” would seem to be a bit of a callback to the band’s lo-fi origins. It’s a catchy track and a nice example of the band’s self-described “sad girl pop.” And though the band may not be from Toronto, the song did remind this Torontonian of a little slice of home in the form of the song’s main riff,the chord progression of which slightly brings to mind “Everybody Wants Something” from old school Degrassi High band The Zit Remedy – it’s not likely that it’s an intentional nod, but it’s a connection my brain made nonetheless.